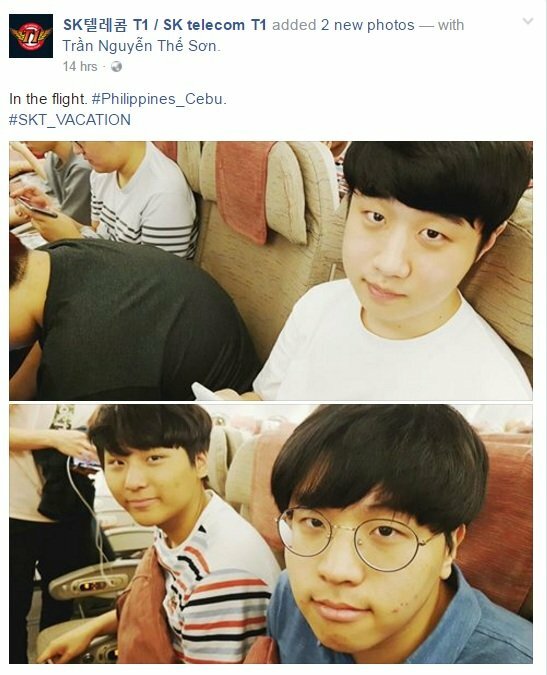 Filipino fans were quick to organize a welcome party for the Season X IEM World Champions just hours after posted they were on their way to the Philippines for vacation. Fans readily stood by and greeted the team upon arrival with signages and cheers which pleasantly surprised the korean team with the warm Philippine welcome. 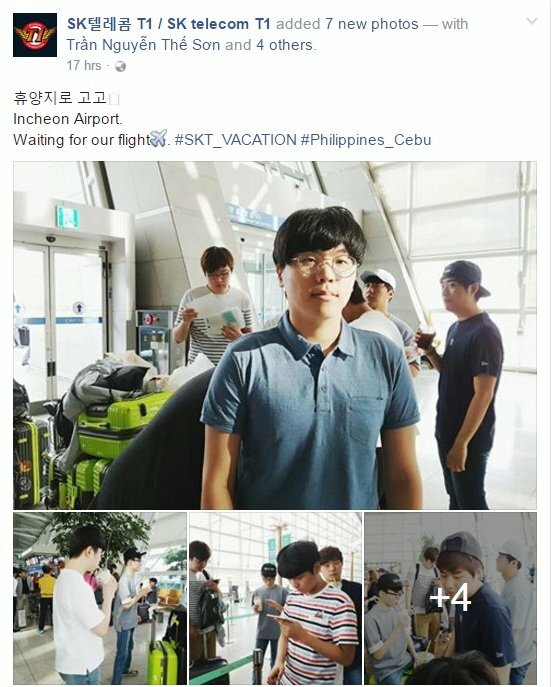 A local e-sports community in Cebu presented Faker with a little memento – a t-shirt, and I guess that he really appreciated it. The League of Legends “god” (as what most players call him, given his very dextrous skill in game) is seen wearing the “Krakenborn” shirt in their beach activities in the island. 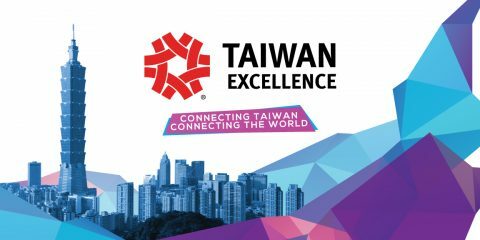 SKT T1 is considered one of the best teams in League of Legends worldwide, and has consistently won titles in the e-sports arena, bagging 1st place in Seasons 3 and 5 of the LoL World Championships, and has also recently won 1st place in the IEM Katowice, after winning a 3-0 sweep against European-based team, Fnatic. 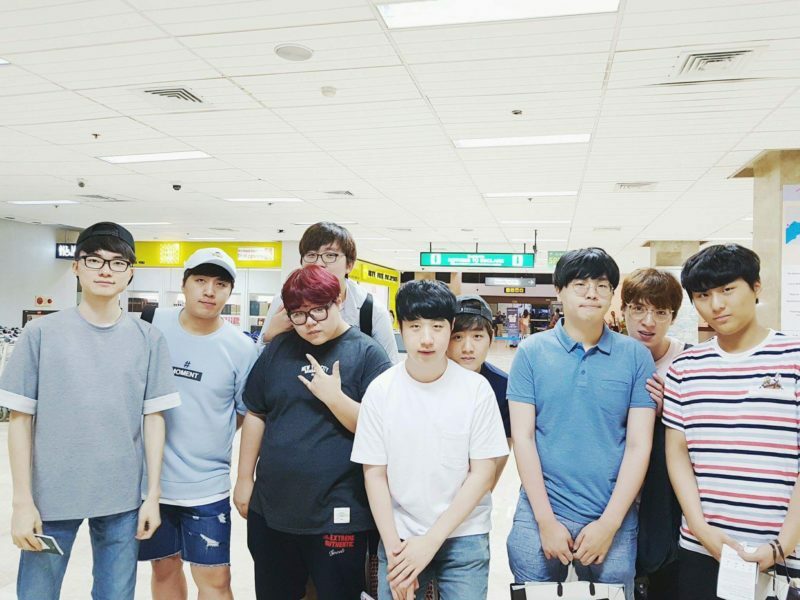 SKT T1’s current roster is composed of Duke (Lee Ho-Seong), Blank (Kan Sun-gu), Bang (Bae Jun-sik), Wolf (Lee Jae-wan), and Faker (Lee Sang-hyeok).